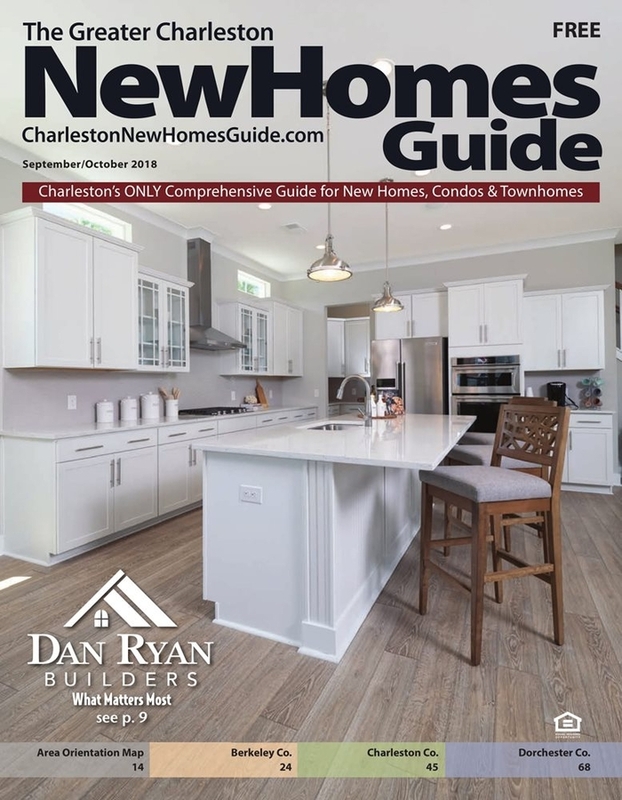 CHARLESTON, SC, August 23, 2018 /24-7PressRelease/ — Charleston New Homes Guide, Charleston’s oldest, most reliable NEW home resource for home buyers and real estate agents, recently launched Realtor® Quick Connect on its website, CharlestonNewHomesGuide.com (a.k.a. NewHomesGuideCharleston.com). Realtor® Quick Connect enables area real estate agents’ quick access via shortcuts to some of the website’s most valuable pages of new home spec, builder and community information available in just two clicks. The Guide has also created new Realtor® support tools such as the Help Hotline and Relo on the Go to assist agents on the road, making their jobs easier. These new support tools enable quick access to builder, neighborhood and new home information in the field and directly to clients from The Guide on the agent’s behalf. “These updates were driven by real estate agents, who told us at The Guide what they need in this digital era — an easy way in real time to keep up to be successful. Agents outlined how we could help them. The Guide listened and developed, Realtor® Quick Connect which delivers quick mobile access to the information they need on the go. The Guide’s support tool, Help Hotline is perfect for agents with questions regarding an area home builder, a new home neighborhood, spec home, or floorplan who are not sure where to go or who to contact to get answers. The Guide knows and helps. The Guide’s Relo on the Go support tool helps agents support, and sell to, the large influx of new employees and retirees to the region,” stated Louise Try, President of Charleston New Homes Guide.